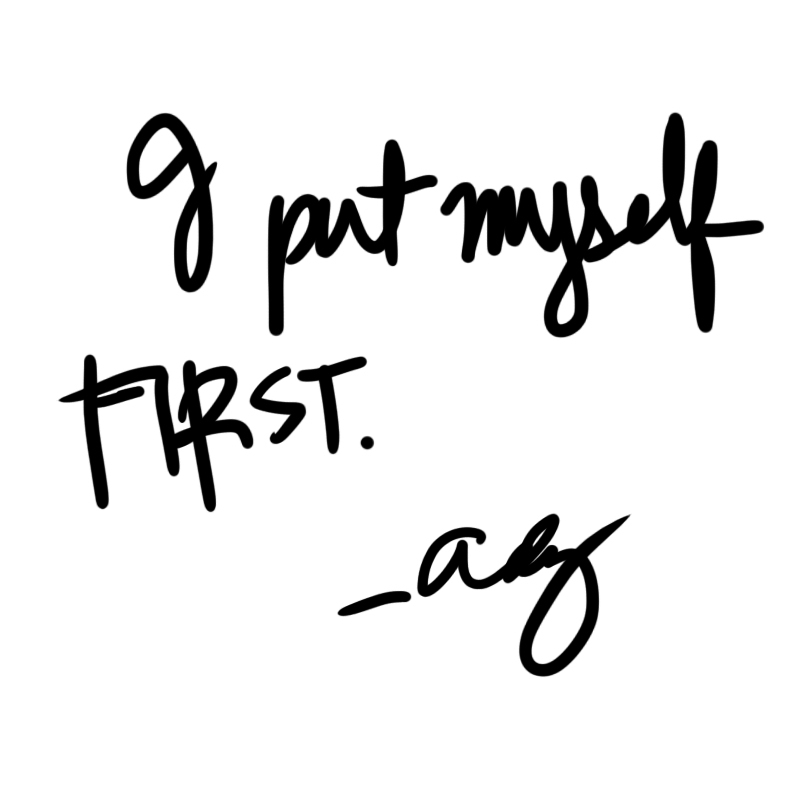 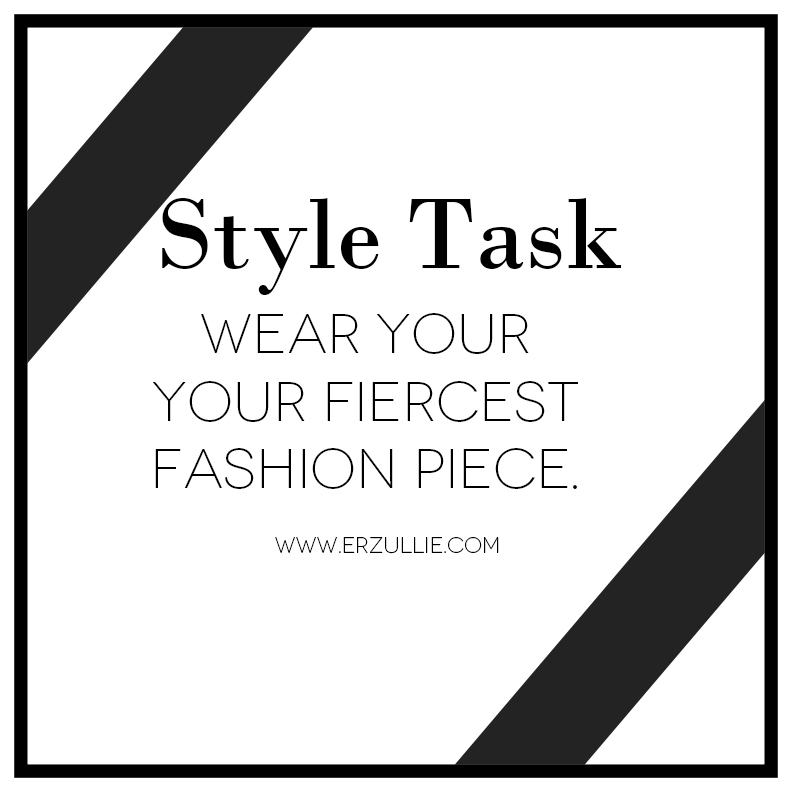 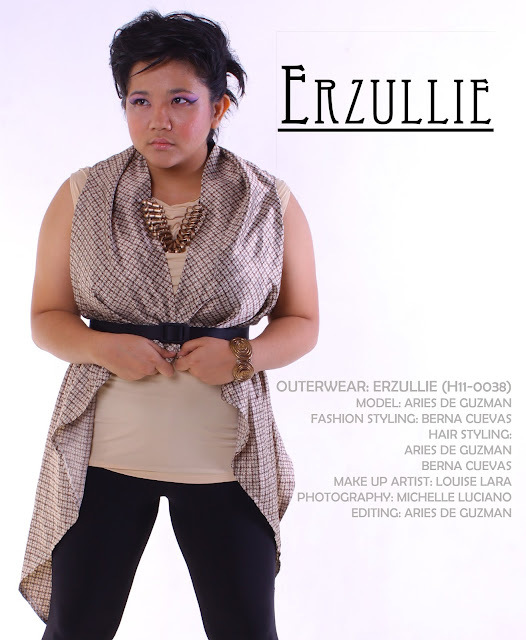 PLUS SIZE POWER: "I PUT MYSELF FIRST"
The core belief of every Erzulliesta. 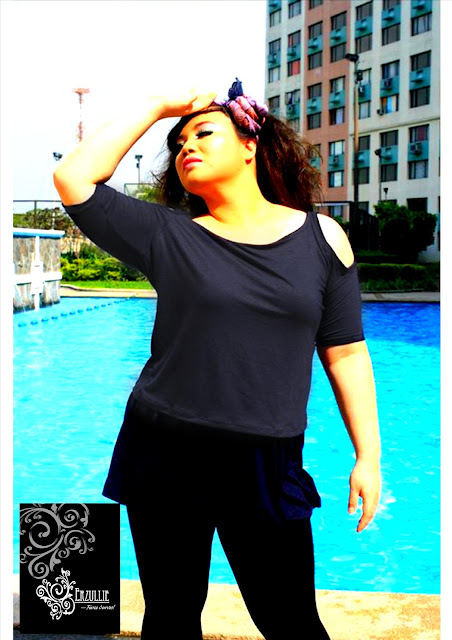 PLUS SIZE POWER: "I LOVE MY GIRLS"
Because where would we be without them? 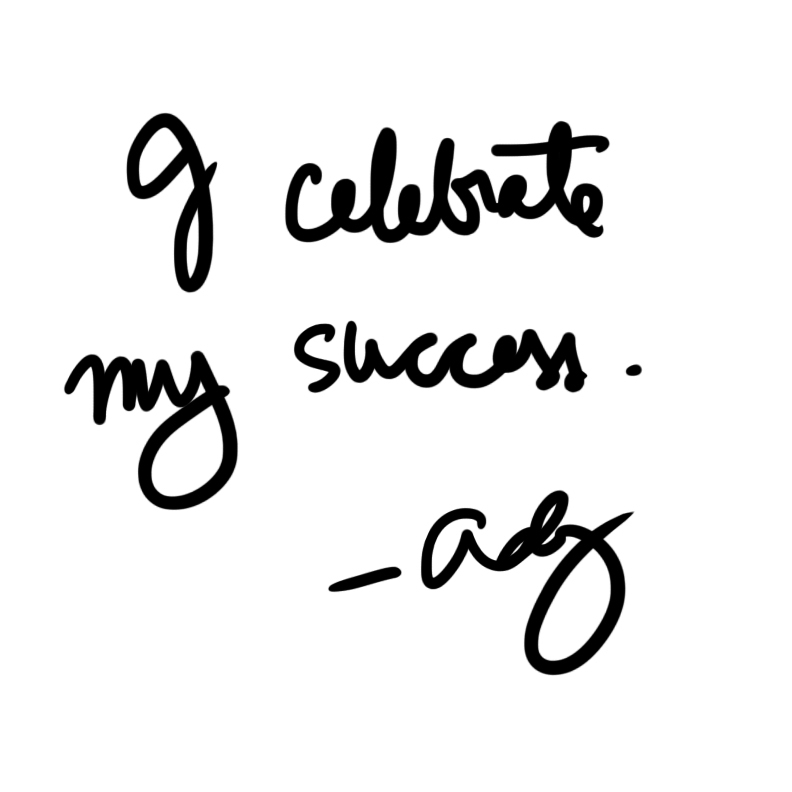 PLUS SIZE POWER: "I CELEBRATE MY SUCCESS"
It's as important as the amount of effort that you put into it. 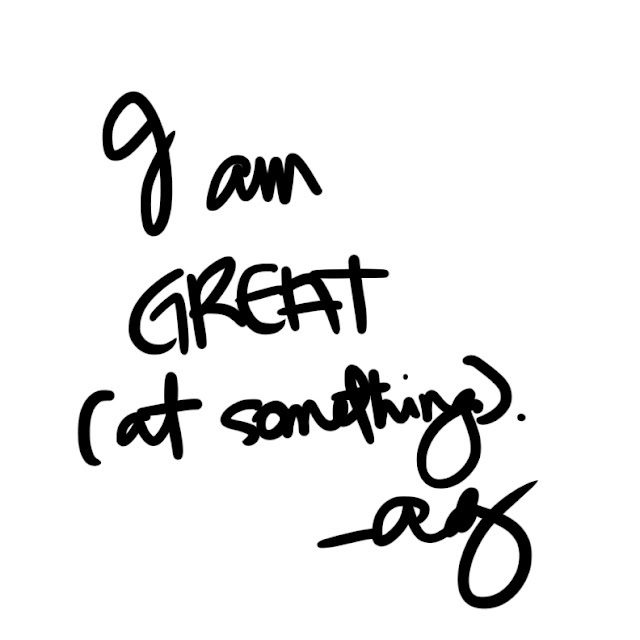 PLUS SIZE POWER: "I AM GREAT (AT SOMETHING)"
No one can do it like you do.